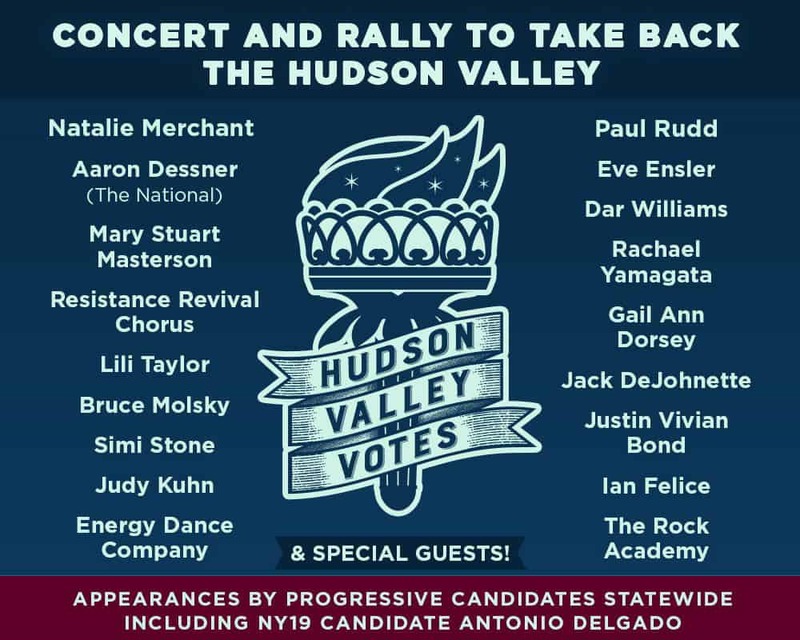 On Oct. 20, Kingston’s historic Ulster Performing Arts Center hosts local musicians and actors taking the stage for Hudson Valley Votes. The special event, which occurs with less than three weeks before the midterm elections, will also feature progressive candidates and politicians. 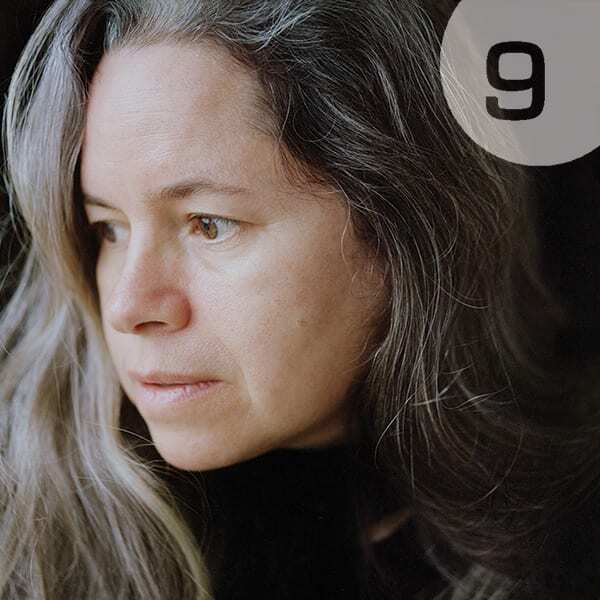 Natalie Merchant, the evening’s artistic director, will be joined by Jack DeJohnette, Aaron Dessner of The National, Simi Stone, Dar Williams and others. According to Merchant “the destiny of the entire world will be determined by the outcome of this vote.” While fans will be eager to hear Merchant’s voice this Saturday, she will undoubtedly remind them that their voices need to be heard on November’s first Tuesday. Paul Rudd, who is an owner of Samuel’s Sweets in Rhinebeck, headlines the list of actors and actresses participating in the event. Antonio Delgado, Democratic candidate for the U.S. House of Representatives, will also participate. Delgado, a Schenectady native and current Rhinebeck resident, is challenging first-term incumbent Republican John Faso. Recent polls show this to be an extremely tight race; Merchant, Rudd and their cohorts are eager to help Delgado pull ahead. 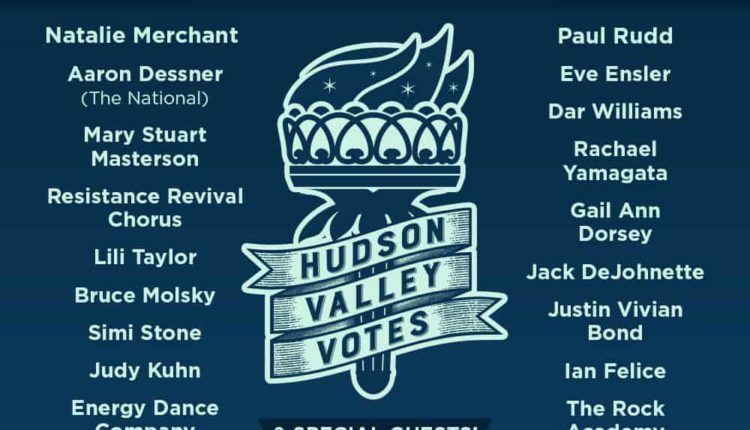 According to the Hudson Valley Votes website, proceeds from the event will go to groups such as Moms Demand Action for Gun Sense in America, Planned Parenthood and New York State Immigrant Action Fund. For more information about the event or to purchase tickets, visit UPAC’s website here. My wife Lauren, dog Ajax and I live in the Hudson Valley. I combine my love for writing and live music by covering shows for NYSMusic. My other hobbies include traveling, hiking, rooting for disappointing sports teams, and eating pizza. Drew Carey & Whose Live Cast Are Coming To Kingston?